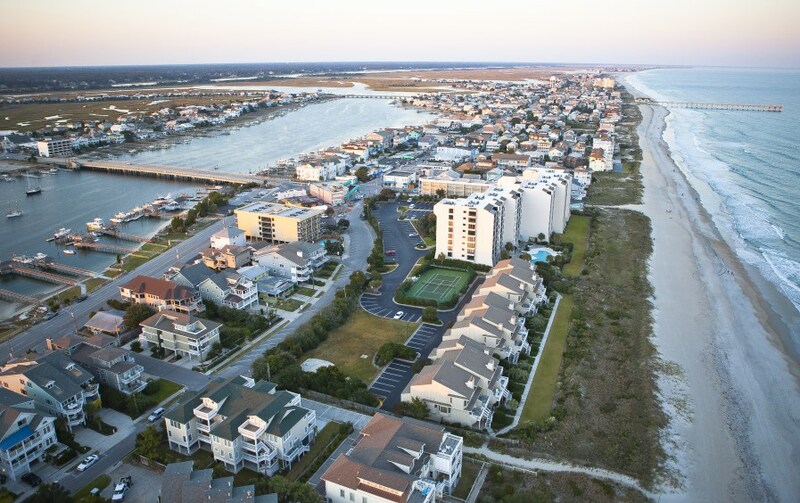 When it comes to living at Wrightsville Beach, it may seem like it we only have a few year-round residents or only vacationers but the truth is we have something for everyone looking for a bit of that #WrightsvilleBeachLife. If living year-round at the beach isn’t for your life or budget, consider being a “part-time” owner. What I mean by that is, consider fractional ownership. Properties like 1 Sea Oats Lane have multiple owners and your time spent at the property is based on your ownership level. In the case of 1 Sea Oats Lane, this owner is selling their 1/10 ownership which translates into 5 weeks out of the year. When available, you can always purchase more shares of ownership. Love the idea of living at the beach and spending every free moment taking full advantage of your location? Then maybe the maintenance-free lifestyle is more your speed. Condos are perfect for the owner who doesn’t want to spend every week on a lawn or fixing the gutters. Communities like Duneridge Resort take all the hassle out of upkeep with onsite maintenance while keeping you oceanfront for early morning surfing, yoga on the beach or simple wave watching. 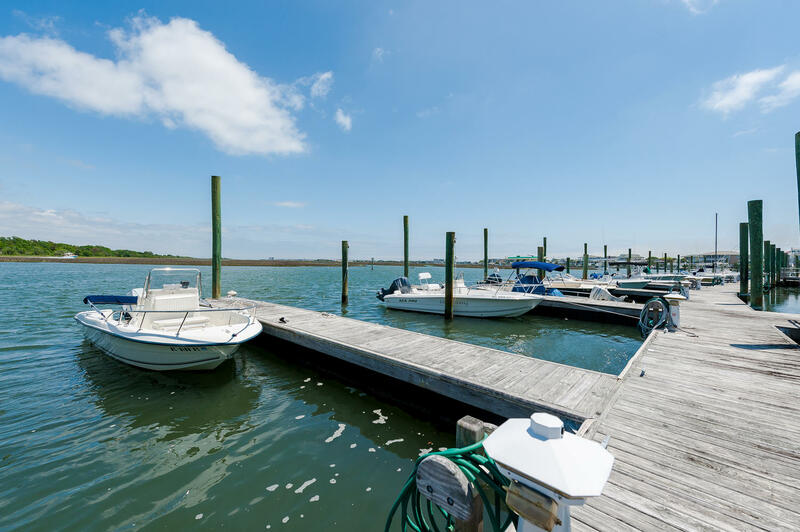 If boating, not the beach, brings you to Wrightsville Beach every time, then communities like Channel Walk and Cordgrass Bay are right up your alley! These communities feature community docks and slips so you never again have to be without your boat while still being close enough to beach access and local attractions. 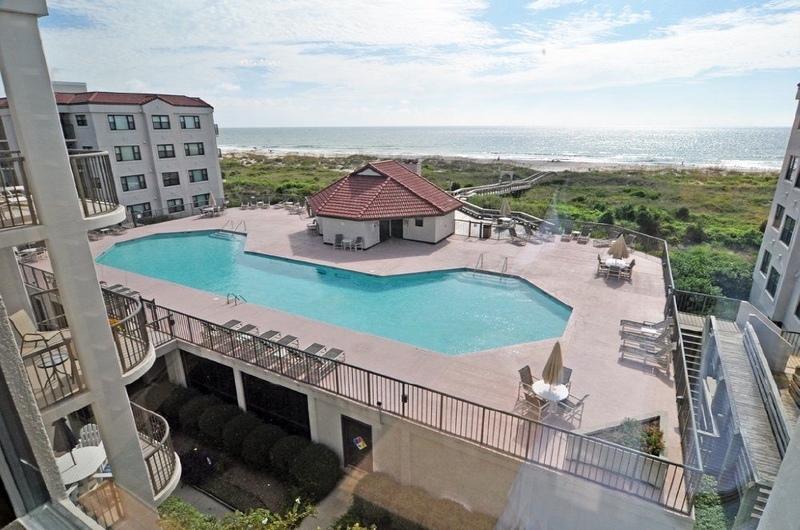 If your idea of the #WrightsvilleBeachLife leans more toward the investment owner, then units at condotels like Shell Island Resort are perfect for you. 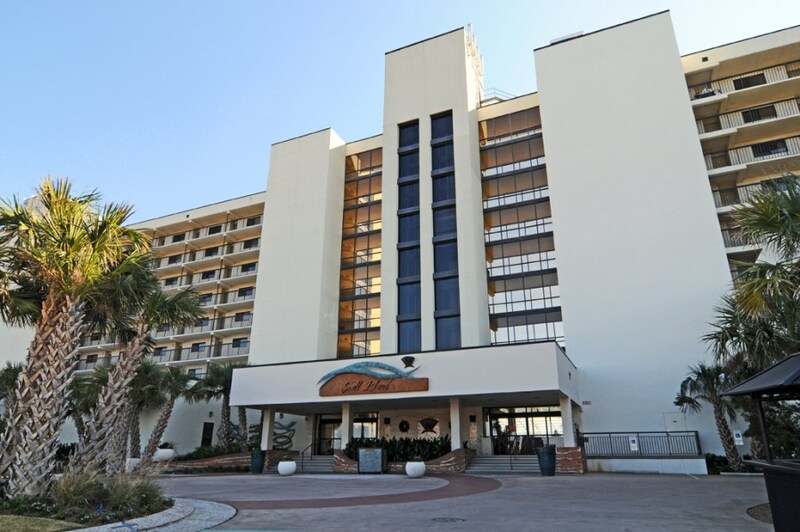 Condotels are a combination of hotel and condominium complex rolled into one lovely package. Purchase a condo, sit back and relax. The property management company will handle the rest. Even better, you can try it before you buy it. 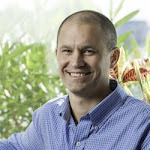 Stay at a condotel prior to buying to make sure you like the management style and company. Of course you can always purchase an investment property elsewhere, but these units are ready-made for max rental potential. While there are not a ton of buildable lots currently for sale on our little slice of paradise, they do come on the market. Land lots are perfect for building your dream home from scratch- just make sure you speak with all the proper people about your plans prior to purchasing. 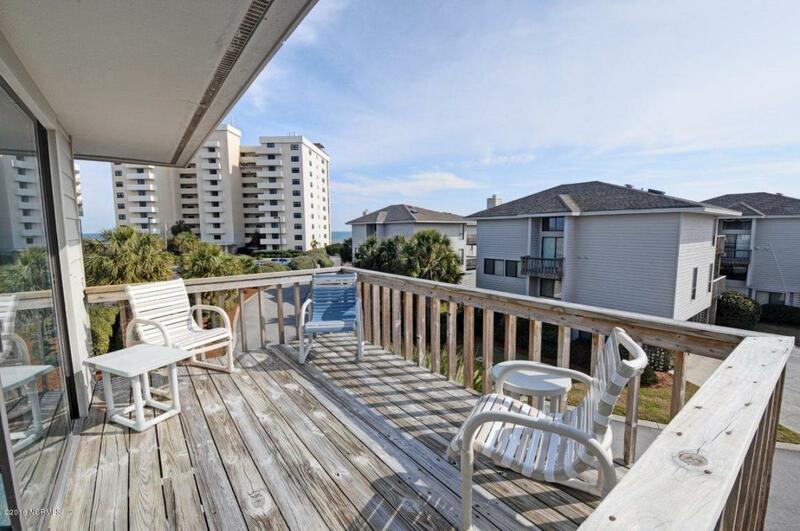 You know who you- you are the person who wants to live at the beach year-round. If that sounds like you but you worry that life slows down too much in the winter, don’t fret! We have so many events that take place year-round as well as plenty of people who live here every day that you will never feel like you are in a deserted beach town, even in the winter. Whether you are more of the condo lover or a 3-story luxury home, we have plenty of properties for sale to choose from. 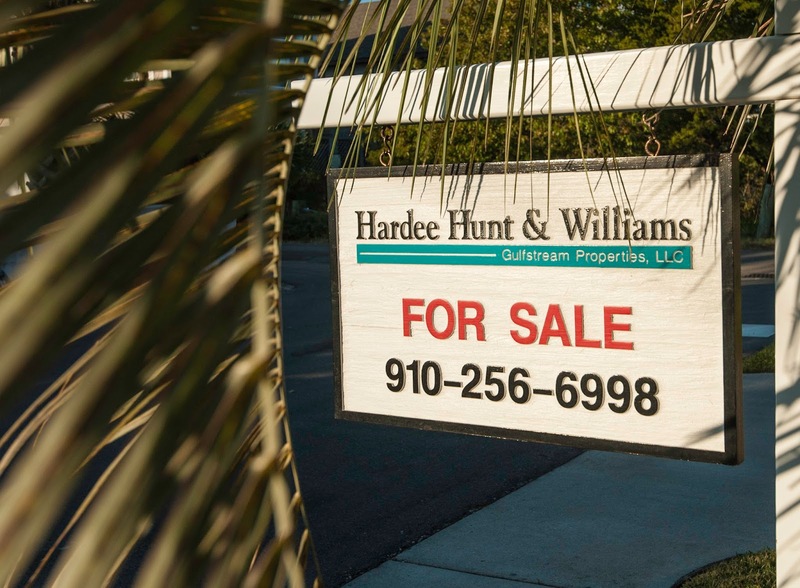 Bottom line, no matter who you are or how you prefer to live that #WrightsvilleBeachLife, we have something for everyone on this island we call home. So, what is your favorite part of #WrightsvilleBeachLife?